Posted March 21, 2019 by Seán Kinane & filed under News and Public Affairs, State Government. 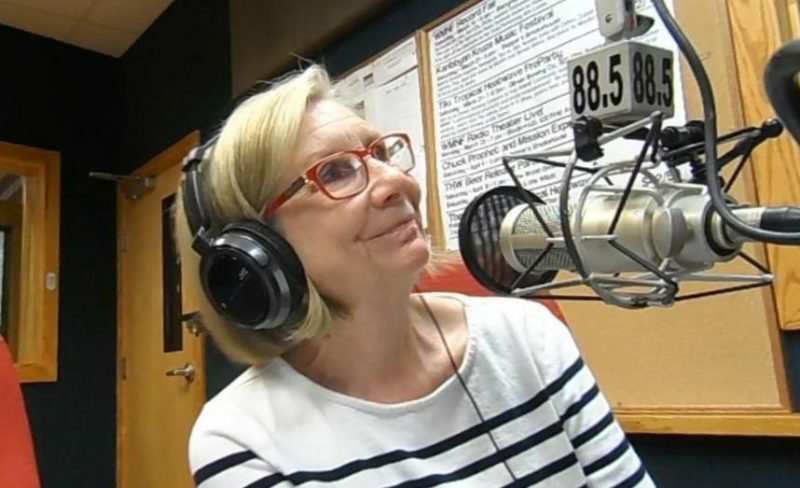 The 2019 Florida Legislative Session is in full swing; so we got an update on the progress of a range of bills from Susan Smith, the former president of the Democratic Progressive Caucus of Florida. The first bill signed into law this session was for smokeable medical marijuana. It was a priority of Republican Governor Ron DeSantis. On Thursday some state lawmakers and immigration advocates (like We Are Florida, and Florida Immigrant Coalition) rallied at the state capitol against what they call the “Anti-Immigration” bill, House Bill 527 / Senate Bill 168. One proposal in the bill would fine local governments and local law enforcement agencies if they do not cooperate with federal immigration agencies. We also talked about gun bills, including a proposal to allow teachers to carry firearms. And about other education issues, including vouchers and charter schools. One caller asked about a bill to overhaul local redevelopment agencies. Here’s information about that from the Florida Phoenix. Listen to the full WMNF Radioactivity show here. During the show we also played comments left by listeners about Wednesday’s show when we talked with a man who is experiencing homelessness in Tampa and with an activist with the group Food Not Bombs.